Rabbi Avi Schwartz grew up in Oakland, CA. He is a graduate of Columbia University and the Jewish Theological Seminary (JTS), where he studied Religion and Talmud, respectively. 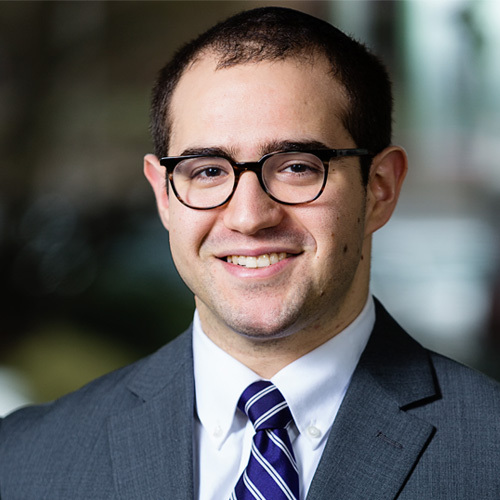 During his time at Yeshivat Chovevei Torah, Avi studied for a year at Yeshivat Hahesder Yerucham in Israel and completed an MA in Jewish Education at JTS. He also interned at The Abraham Joshua Heschel High School and served as the student coordinator and facilitator of YCT’s Meorot Fellowship for college students in New York, both for two years. He is currently a doctoral student in the Religious Studies department of the University of Virginia. Avi and his wife, Dr. Britany Weissman, live in Richmond, VA.